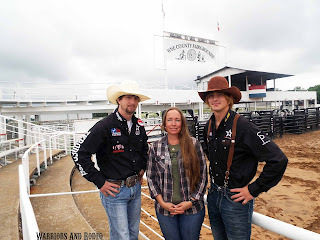 Warriors And Rodeo is a 501C3 non-profit organization. We our founded on sincere love and concern for our brothers and sisters in arms. It is a devotion forged in the fire of battle, adversity, struggles, devotion, and sacrifice. While friends and acquaintances come and go, the bonds of WAR hold us together. WAR - what do we WAR against?